The cars: they are meant to be driven. Not stuffed away in a garage to “collect value,” not treated like priceless objects never to be touched. Driven! 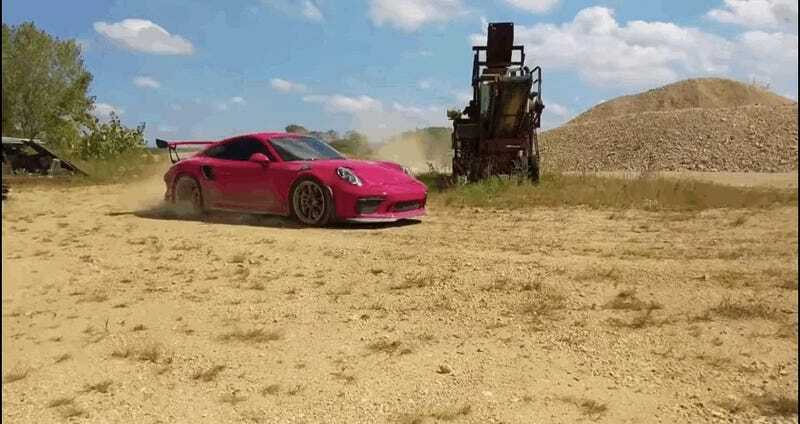 That includes sideways through a gravel pit, especially if the car is a Porsche 911 GT3 RS. Why the hell not? 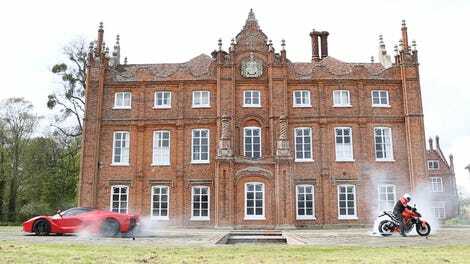 You may remember those Tax The Rich videos from a few years back, where crazy rich dudes would film themselves hooning a Rolls-Royce across grass fields, doing fiery burnouts in a Jaguar XJ220 and drifting a Ferrari Enzo across a dirt road. It was all delightful stuff, but we haven’t heard from them in a couple years. Maybe they want to jail for tax fraud. It happens. 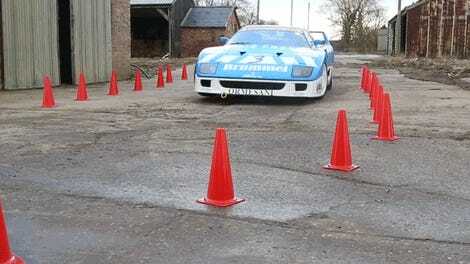 Just listen to that naturally aspirated flat six scream as the car gets sideways, flinging dirt and rocks everywhere. Who cares if it has a price tag of around, if not more than, $200,000? Cars are meant to be driven! Tell this to everyone you meet.